Hyderabad being a melting pot of old and new, the cuisine easily blends in. The rich Hyderabadi cuisine has a cultural lineage that dates back to many centuries. This cuisine has a blend of influences – heavy Mughal, traditional Andhra and Telangana cuisine along with a mixture of gentle Nawaabs. The major ingredients used in the preparation of Hyderabadi foods or commonly called the pakwaan are onions and yoghurt, and a wide assortment of spices. The history of Haleem dates back to the mughals and the nawabs of the Lucknow and Hyderabad regions. Mutton Haleem is today the most demanded dish when one visits Hyderabad. Hyderabad House which has its outlet in Hyderabad for years is an authentic name in the segment. The dish is also heavely consumed by Muslims during Ramazan. Biryani has become the household name today in the country. 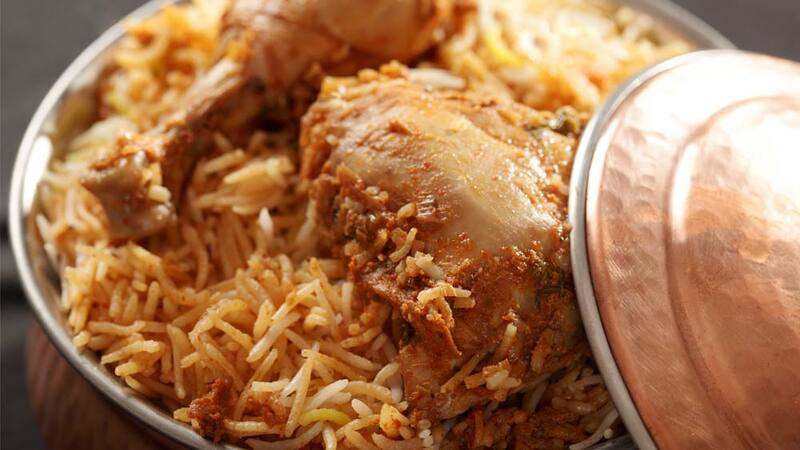 The dish is prepared with the blend of onions and yoghurt, and a wide assortment of spices, mutton/chicken and rice. The Hyderabadi cuisine has its own customer base which nobody can threaten and as it has a standard way of cooking. Midnight Delivery: Food for \'Night Owls\'..